Matodi offers years of knowledgeable expertise in the flat glass machinery, tools and supplies industry. Matodi was founded in 2011 by Jack Van Meerbeeck and John P. Lloyd. Since the beginning, our emphasis has been on sales, service, and customer relationships. This winning formula has allowed Matodi to grow to a team of more than 15 people. More than just another machine and tool supplier for the Flat Glass Industry, Team Matodi takes great pride in making sure that every one of our customers receive the best possible service and support. Our goal is to help you achieve outstanding performance and profitable business results. Matodi established by Jack Van Meerbeeck and John P. Lloyd. 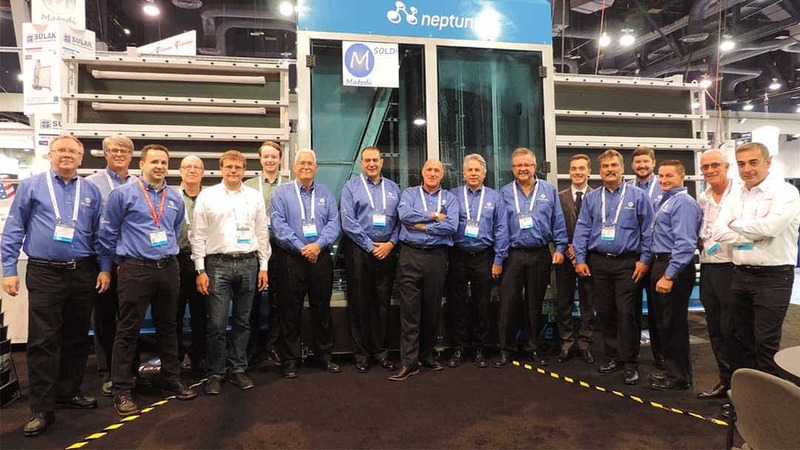 Matodi attends Glassbuild with several machines. 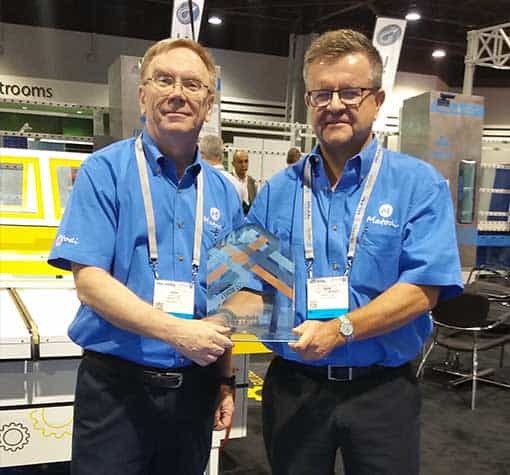 Matodi wins best in show at Glassbuild. 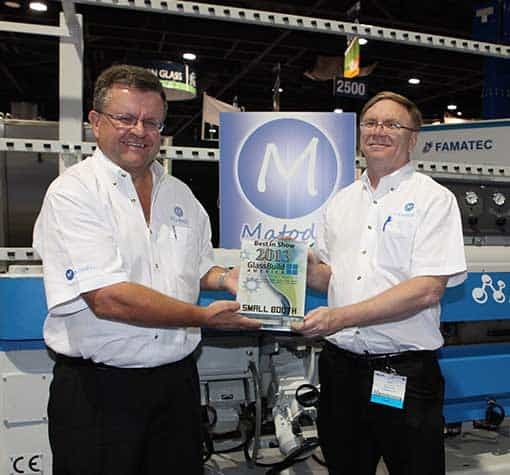 Matodi wins “agent of the year” from Neptun. 144 machines sold in 2016! Matodi expands staff to 15. Matodi reaches 500 machines sold. Matodi receives “best agent award” from Keraglass.